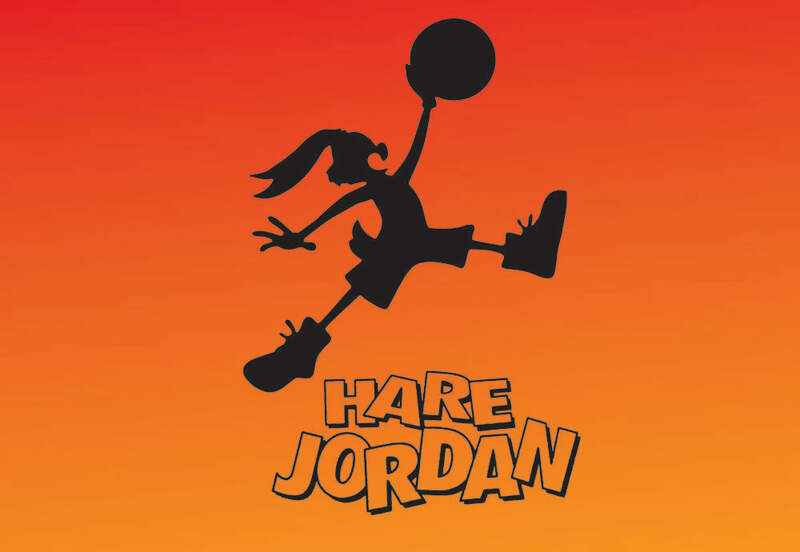 More than 23 years ago, a beautiful friendship began between one of basketball’s most iconic athletes and one of television’s most beloved cartoon characters. 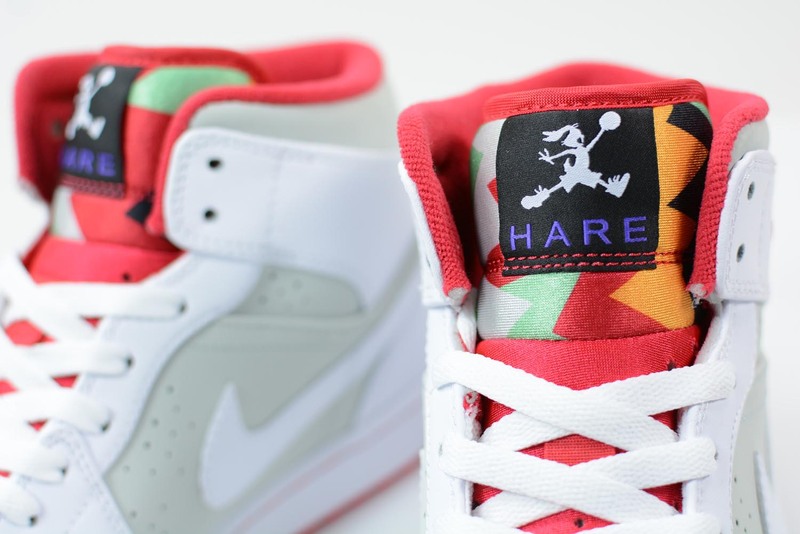 Today, Jordan Brand and Warner Bros. announces the return of the Hare Jordan campaign. 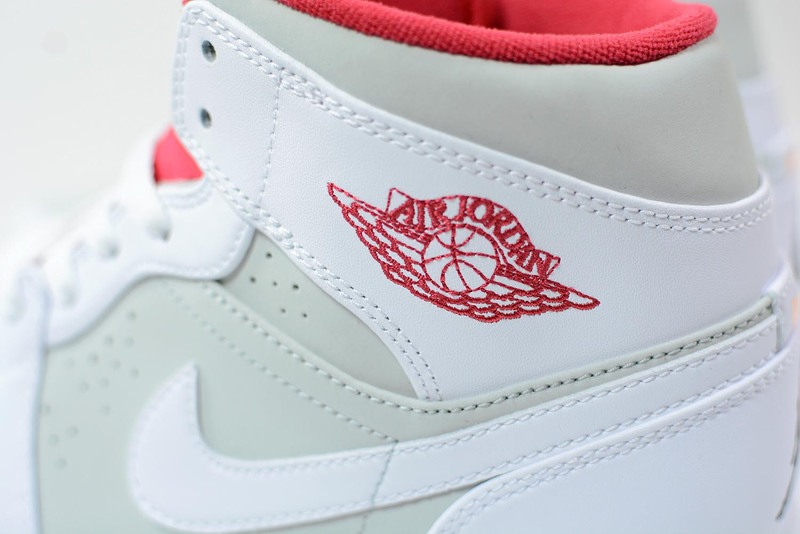 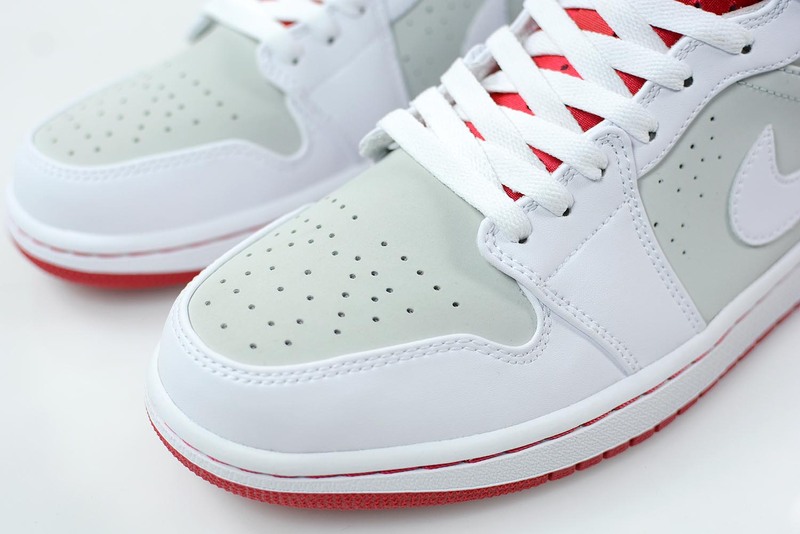 As part of the 30th anniversary of the Air Jordan franchise, Jordan Brand and Warner Bros. re-introduce the Air Jordan 1 “Hare Jordan” for Spring 2015.